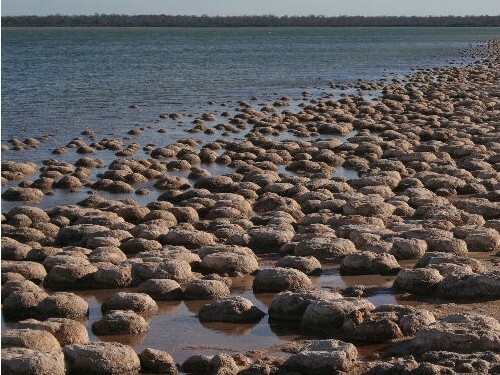 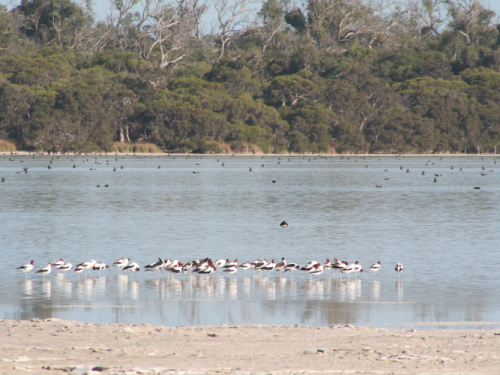 The Yalgorup Lakes System is protected under the Ramsar Convention on Wetlands as a “Wetland of International Importance” – this puts Yalgorup into the same category as places such as Kakadu. 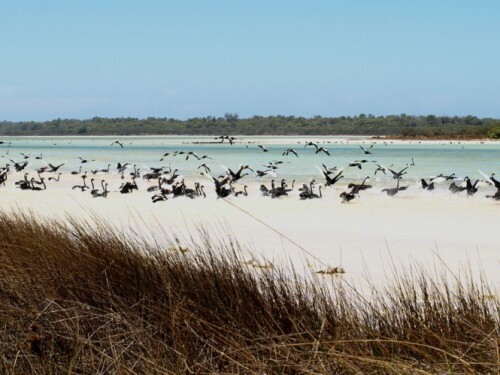 “The Convention’s mission is the conservation and wise use of all wetlands through local, regional and national actions and international cooperation, as a contribution towards achieving sustainable development throughout the world” (Ramsar COP8, 2002). 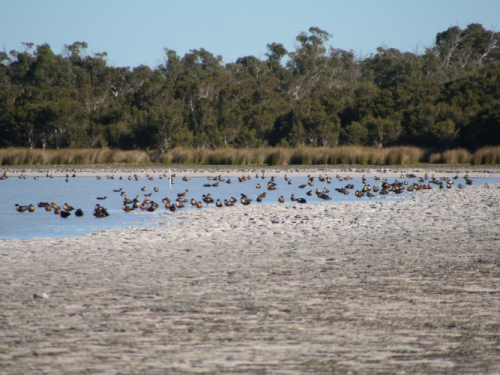 The Ramsar wetlands of the Yalgorup Lakes System are also the breeding, moulting and feeding grounds for thousands of endemic and migratory birds each year. 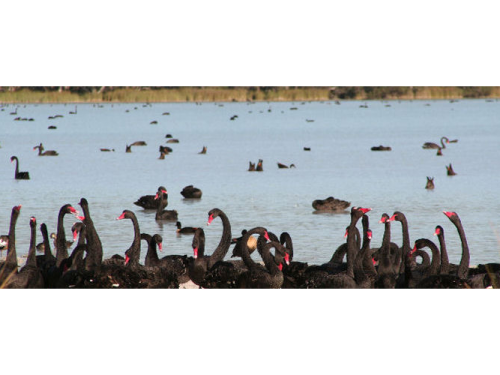 The migratory birds eat to put on weight to enable them to make the long flight to the northern hemisphere where they breed. 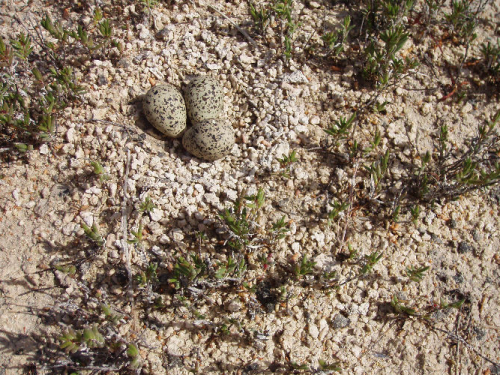 Without this crucial part of their life cycle they would have insufficient energy for their long, grueling flight to their breeding sites and would die en route. 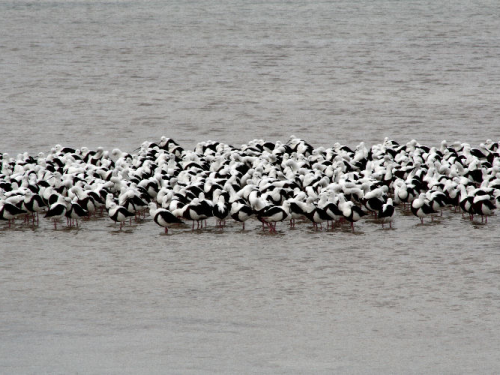 Just a few of those who feed each year before migrating north to breed are Greater Sand Plover, Red-necked Stints, Common Greenshanks, Grey Plovers, Curlew Sandpipers. 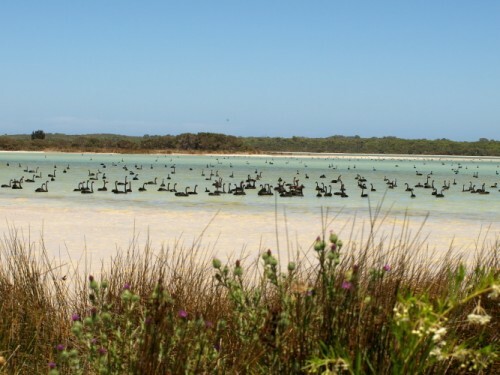 Indigenous varieties come to Yalgorup every year to feed and breed. 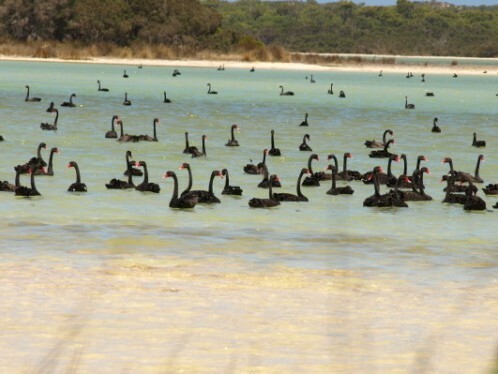 These include Black Swans, Australian Shelducks, Banded Stilts, Red-capped plovers, Australian Crakes, Australian Reed-Warblers, Pacific Black Ducks and Hooded Plovers. 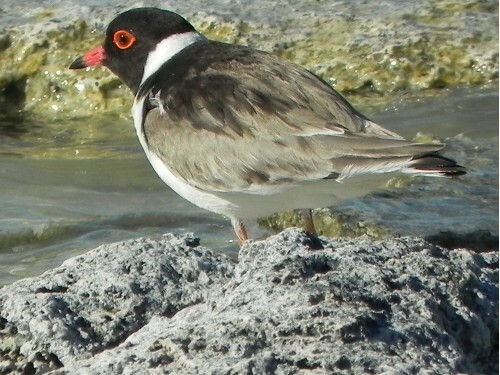 Hooded Plovers are a globally threatened species, which breed along the shores of most of the lakes.